Every expat needs a VPN! Surprise them with a free monthly account with PureVPN’s B1G1 deal. Moving abroad to another country can be a long and strenuous but exciting experience. To be able to discover new places, experience new things, and embrace new cultures can add some new zest to one’s life. However, expats living away from home should have a VPN to stay in touch with their friends and family. It will also enable them to enjoy their favorite local content, such as TV shows, new channels, or sports matches. How a VPN Can Help Expats? Keeping up with loved ones can be difficult for expats living abroad, especially if they’re living in countries like UAE or China where most social media and chat apps are unavailable. A VPN though, will allow instant access to Skype, Facebook, Twitter, etc. so they can stay in contact with people from back home. Depending on where expats live, certain content might be restricted for access. With a VPN, they can easily get around these roadblocks! All it takes is connecting to a VPN server in their home country, and they’ll be able to enjoy media and entertainment content overseas. Expats use public Wi-Fi while on the go, but when they connect to these networks their personal information is left exposed to cybercriminals. Using a VPN, they can encrypt all the traffic to and from their devices for safe browsing, banking, and shopping on unsecured connections. 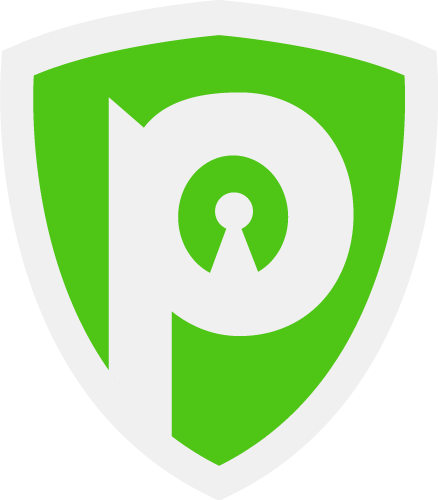 PureVPN, a trusted name in the VPN industry, is currently offering a special deal for new and existing premium users: Buy One Gift One (B1G1). With it, subscribers can surprise their expat friends with a gift they’ll find useful – a monthly PureVPN account for FREE. The offer, however, is available for a limited time only. So, subscribe to PureVPN if not done already, log into the Member’s Area, and send an invite!